These aids are contained in a tiny case that fits partly or completely into the ear canal. They are the one of the smallest aids available and offer some cosmetic and listening advantages. 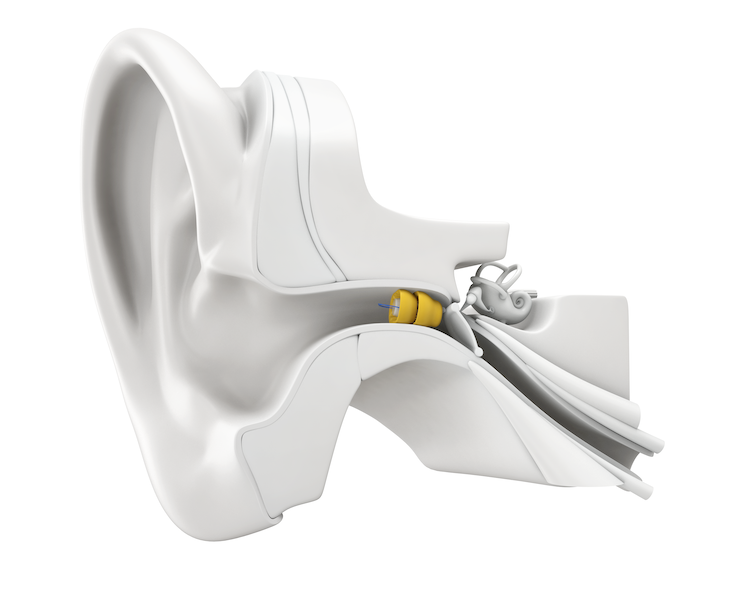 All parts of the aid are contained in a shell that fills in the outer part of the ear. 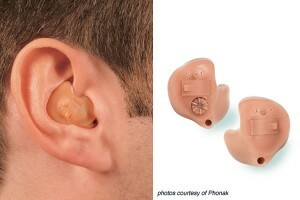 These hearing aids are easier to handle for individuals with dexterity issues. All parts of the aid are contained in a small plastic case that rests behind the ear. 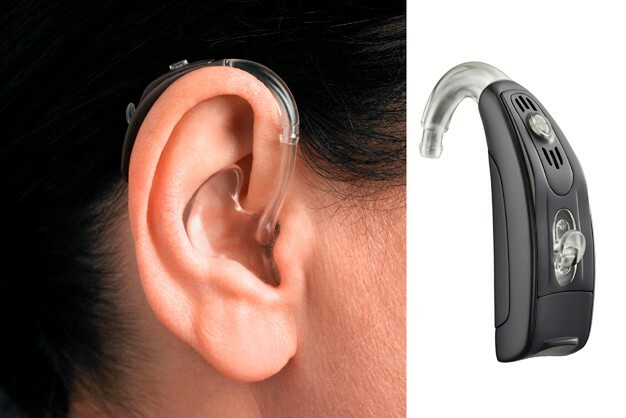 The case is connected to an earmold by a piece of clear tubing. This style is often chosen for young children and for adults with severe to profound hearing loss. 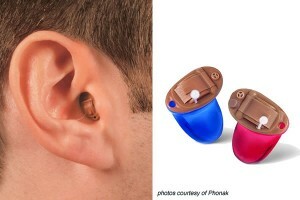 A small plastic case rests behind the ear, and a very fine clear tube runs into the ear canal. Inside the ear canal, a small, soft silicone dome or a molded, highly vented acrylic tip holds the tube in place. 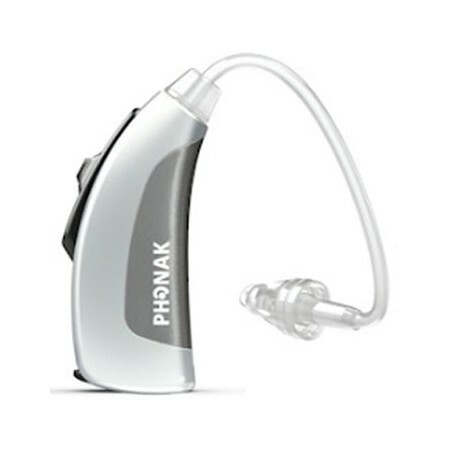 These aids offer cosmetic advantages but are not meant for severe to profound hearing loss. These aids look very similar to the behind-the-ear hearing aid but have the speaker of the hearing aid placed in the ear canal. 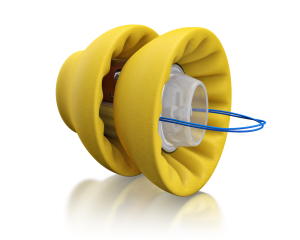 These aids also offer cosmetic advantages and can fit up to a severe hearing loss. These aids are devices that are non-surgically placed in the ear canal by a licensed audiologist. They are worn up to several months at a time without removal. The devices are made of soft material and are designed to fit the curves of the ear. These devices are useful for active individuals and in some situations, individuals with dementia. They can be worn while exercising, showering, etc.